Attention - Fort Bragg route is OPEN!! 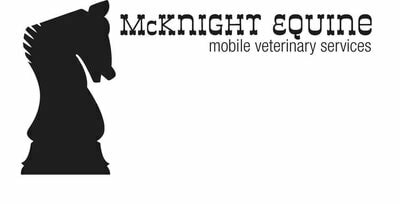 sponsored by McKnight Equine Mobile Vet Service! !